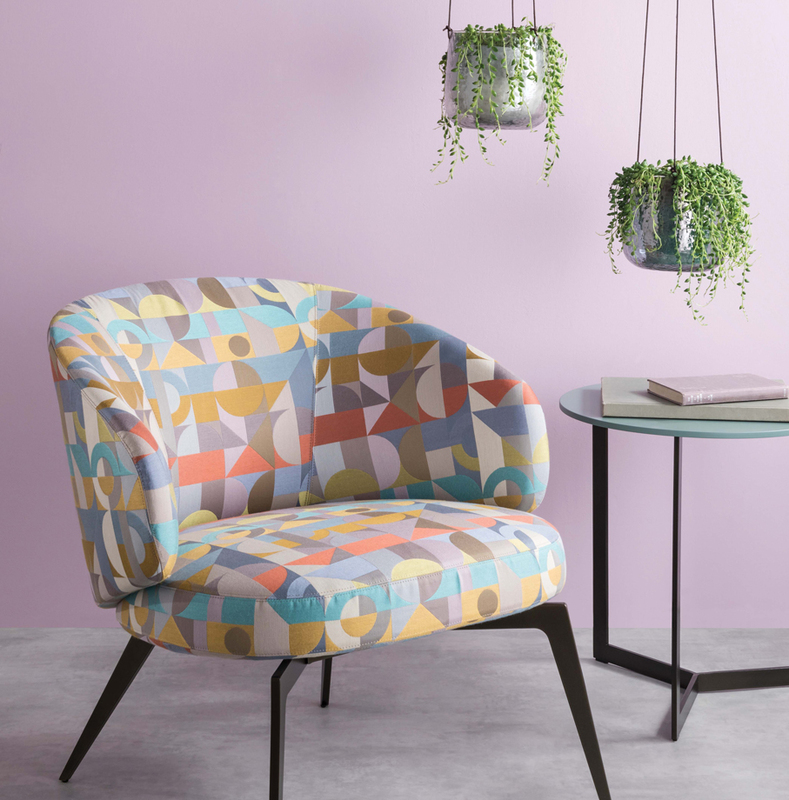 Jenny Junior interiors stocks a wide range of sofas, corner units, chaises, armchairs, dining chairs, upholstered benches, stools and cubes. 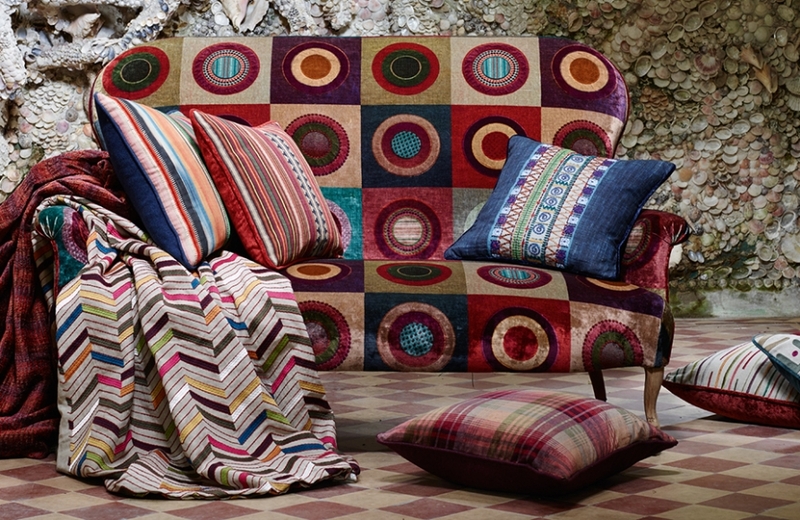 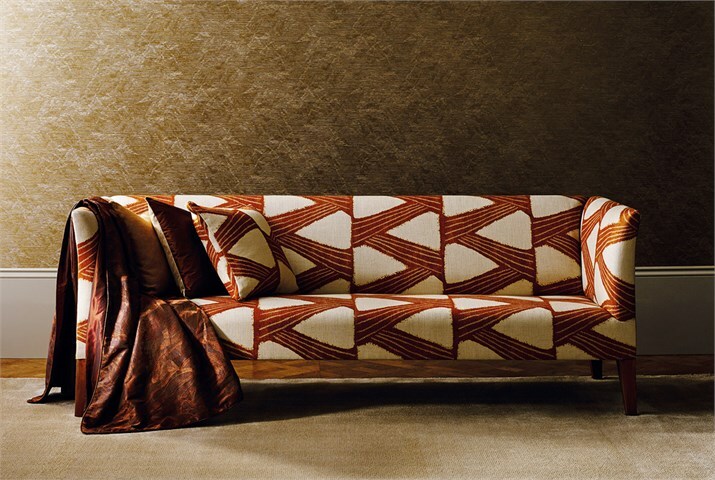 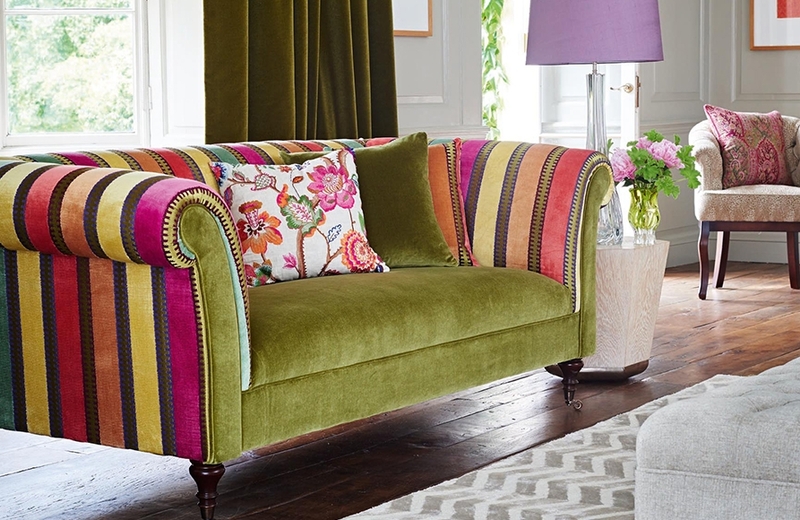 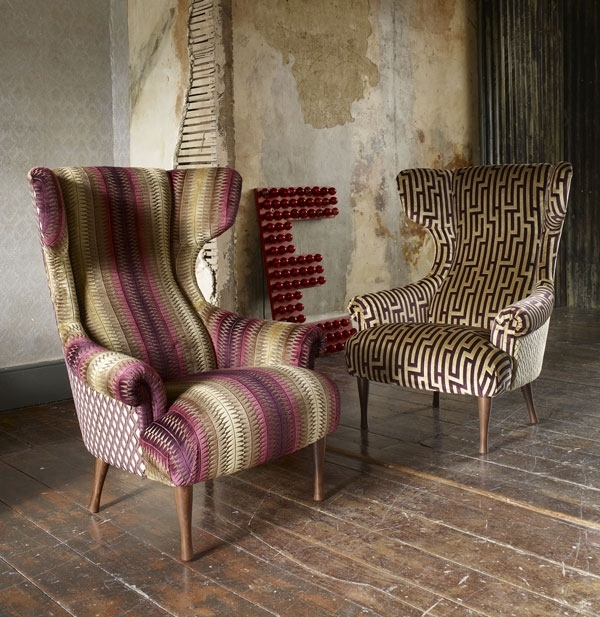 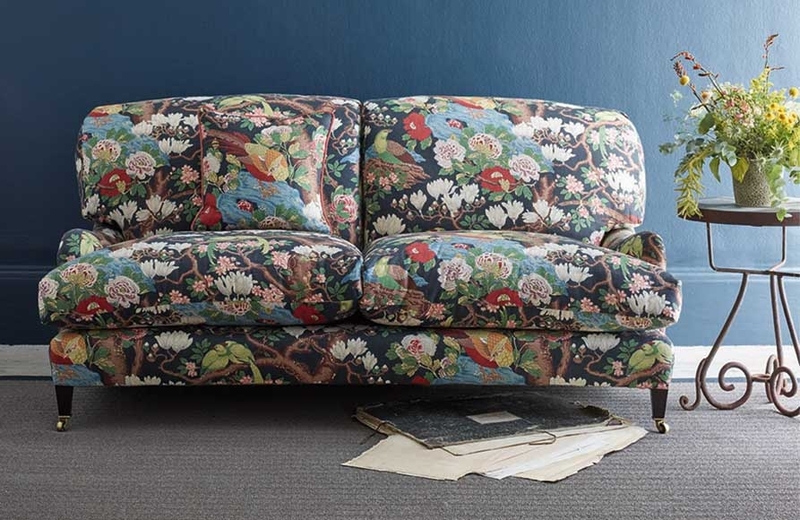 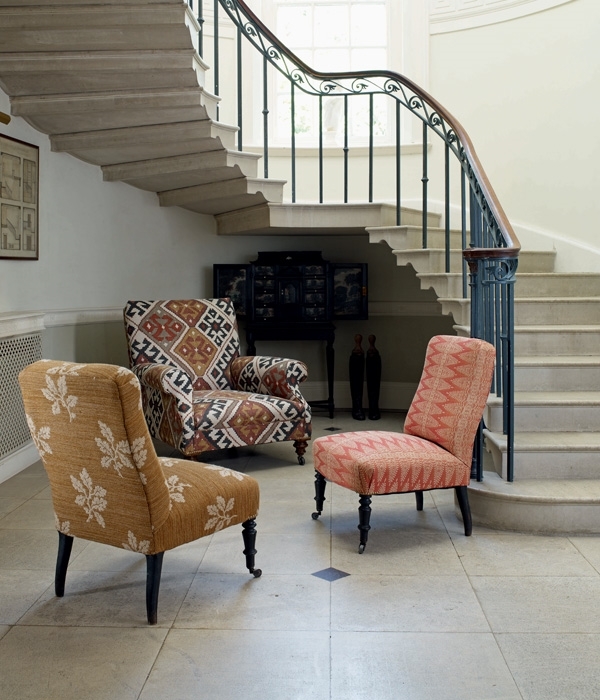 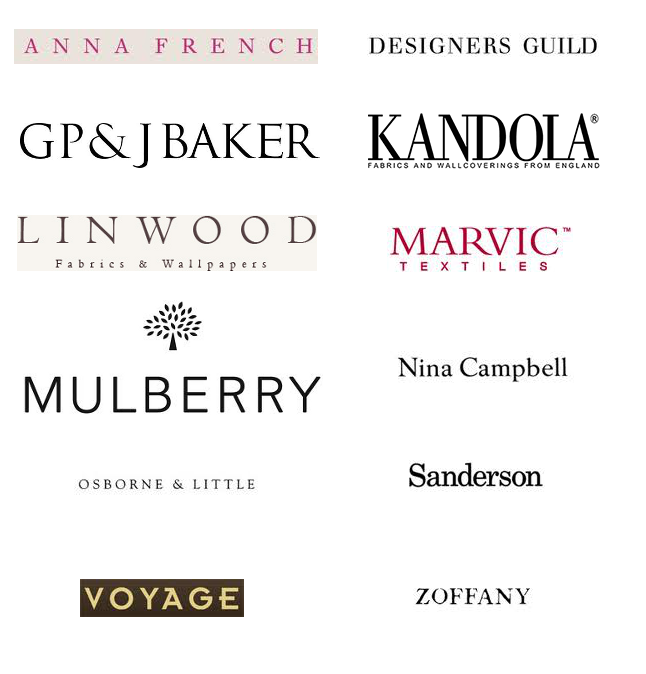 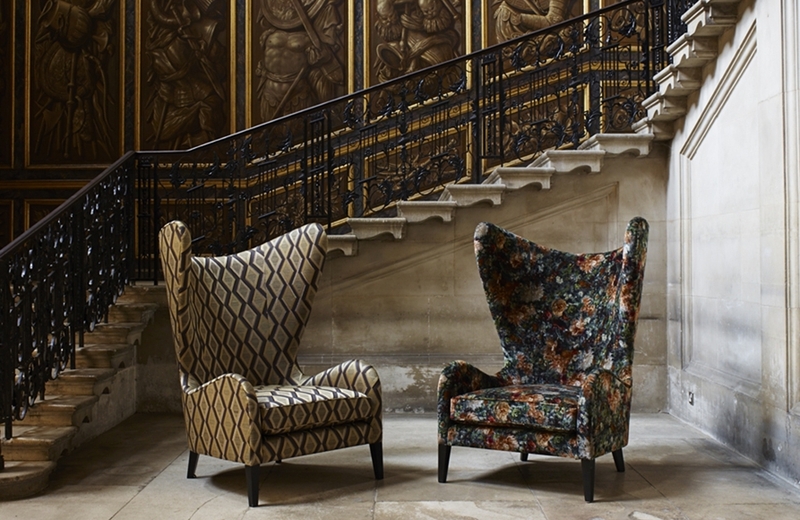 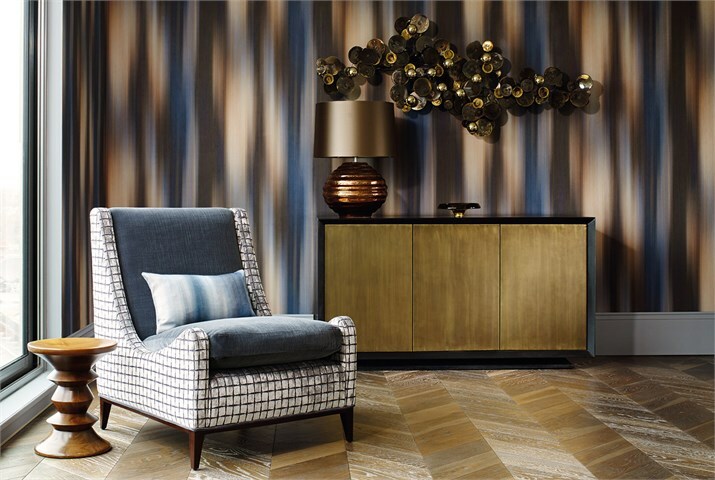 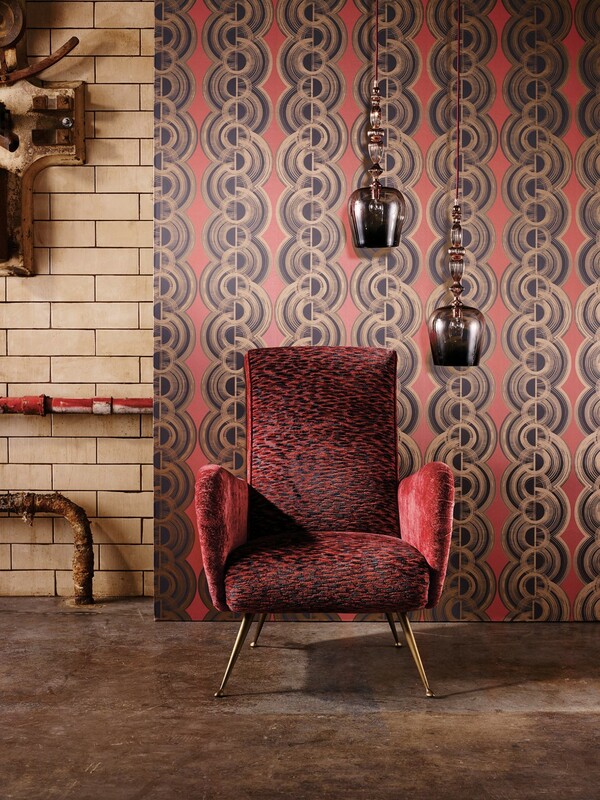 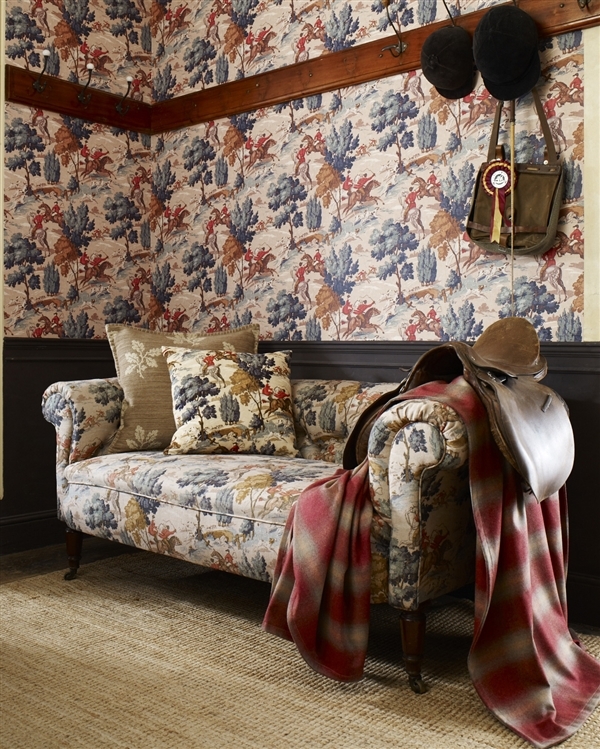 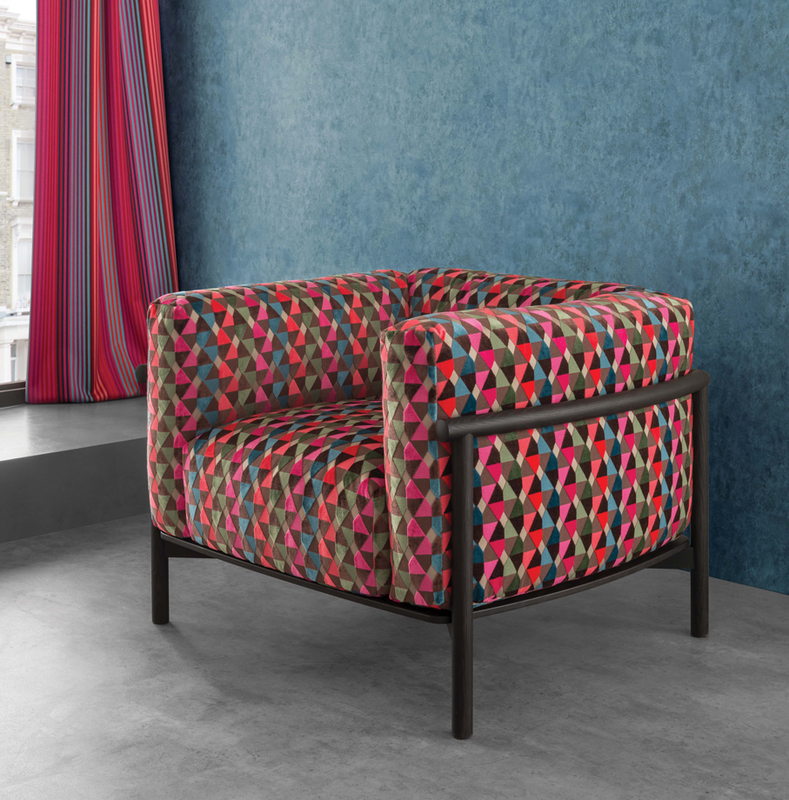 With over 300 upholstery fabrics to choose from we can design the perfect Scheme for your home. 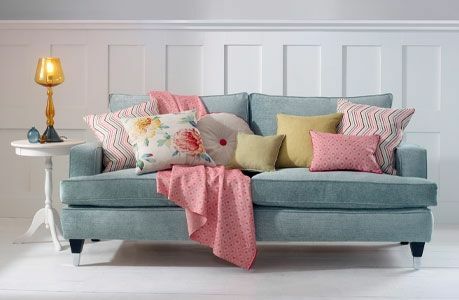 Choose from our wide range of upholstery fabrics for your sofas, chairs and headboards to complement your curtains and carpets. 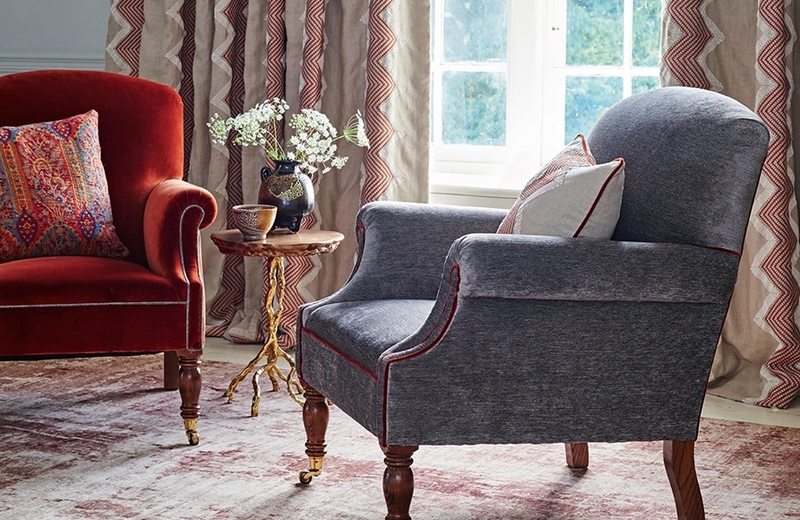 We stock a large range of both contemporary and traditional pieces to suit all tastes and budgets. 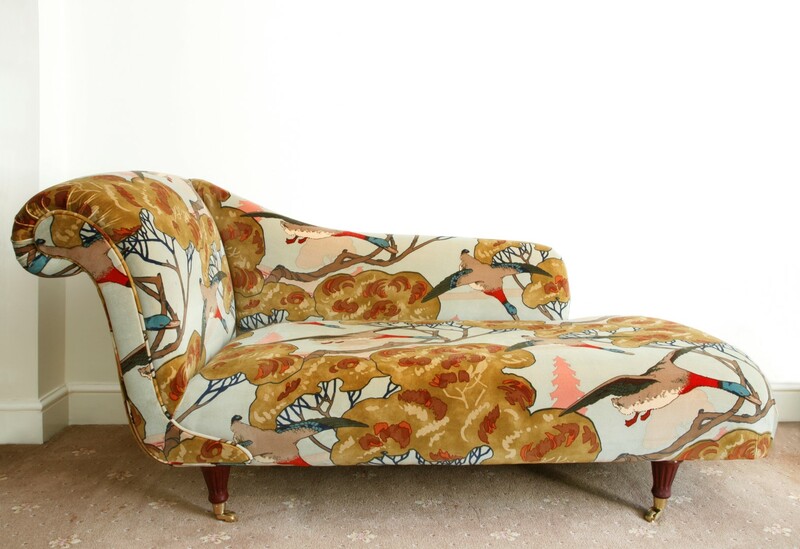 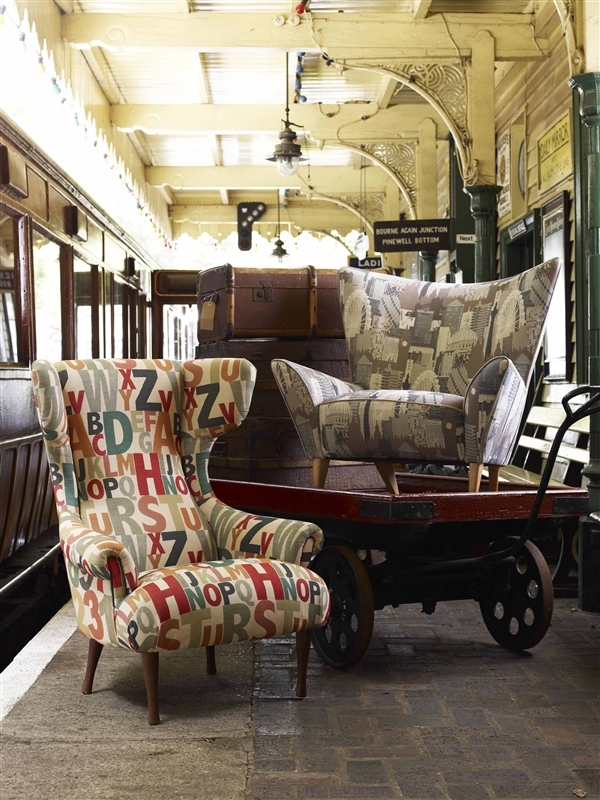 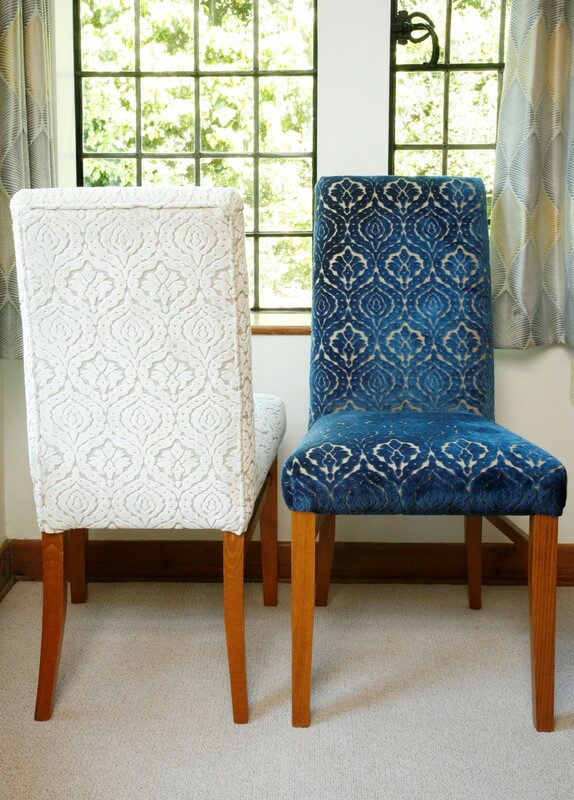 We can re-upholster your treasured pieces to give them a new lease of life.